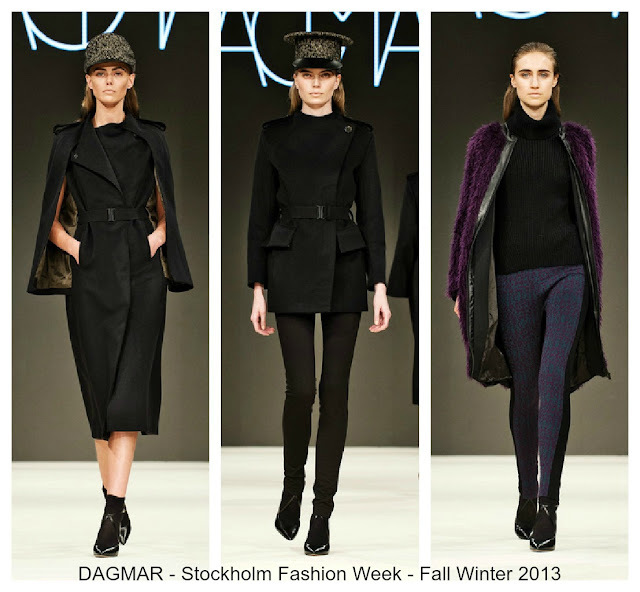 Of the few collections from Stockholm Fashion Week, this Fall Winter 2013 Collection by House of Dagmar is my favorite. I've selected a few favorite pieces to share, but if you want to see the full collection, watch the video at the bottom of this post. I love the pops purple, raspberry, and navy with the black and white. 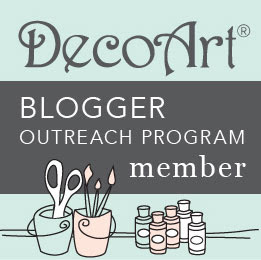 The colors and neutrals are some of my favorite colors, because they work well on most skin tones. The cuts and patterns are very body conscious, but still very wearable. I love how the bold knit pattern flows along the body shapes and ads a great graphic element to the cuts. 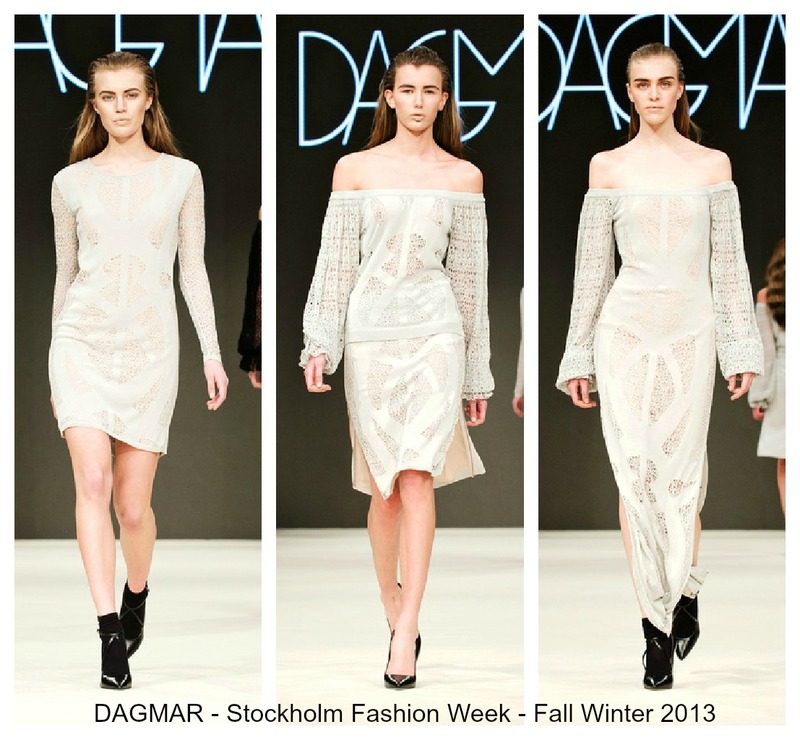 The choice of fabrics, other than the thin lace, look very appropriate for Fall and Winter. The laces could be warmed up with some added layers. However, here in Virginia, our Falls are fairly warm, so they could be great transition pieces for the warmer times. Personally, I love the gothic edge to the collection, which I think could work for many people as the color palette isn't completely dark. Though the collection may not be completely to my tastes, these selected pieces are my favorites and ones I find personally most wearable. I've selected a few of my favorite pieces to share, but you can see the full show here.